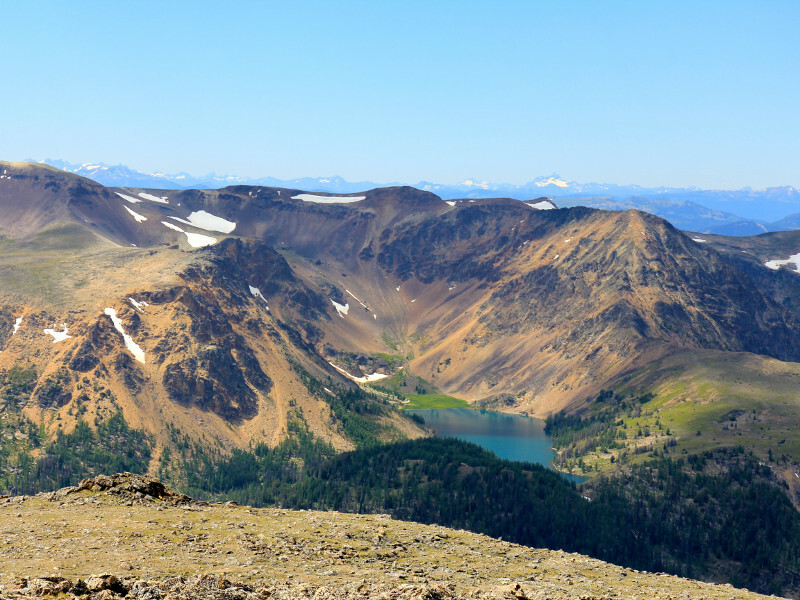 Cathedral Provincial Park and Protected Area has more than 33,000 hectares (80,000 acres) of mountain wilderness featuring azure lakes, alpine meadows and jagged peaks of the North Cascades and Okanagan Mountain Ranges. 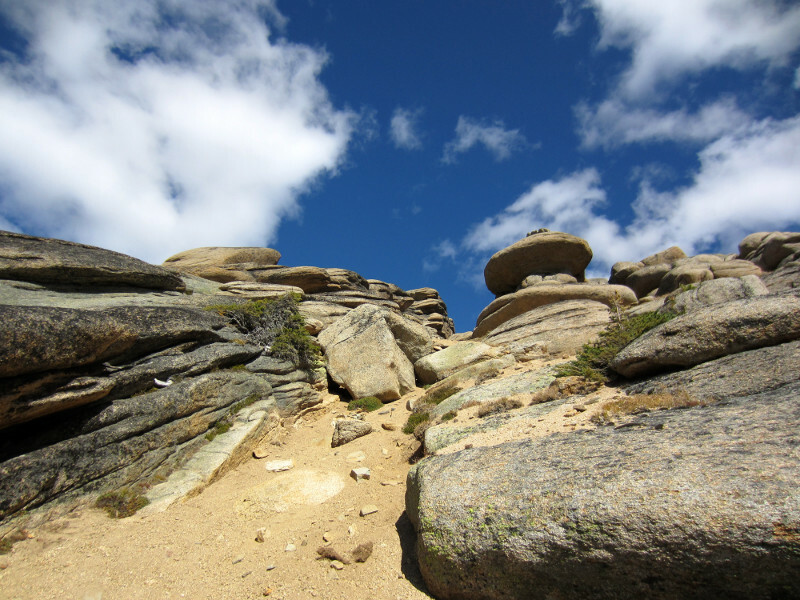 There are several well-maintained hiking trails ranging from easy to difficult. 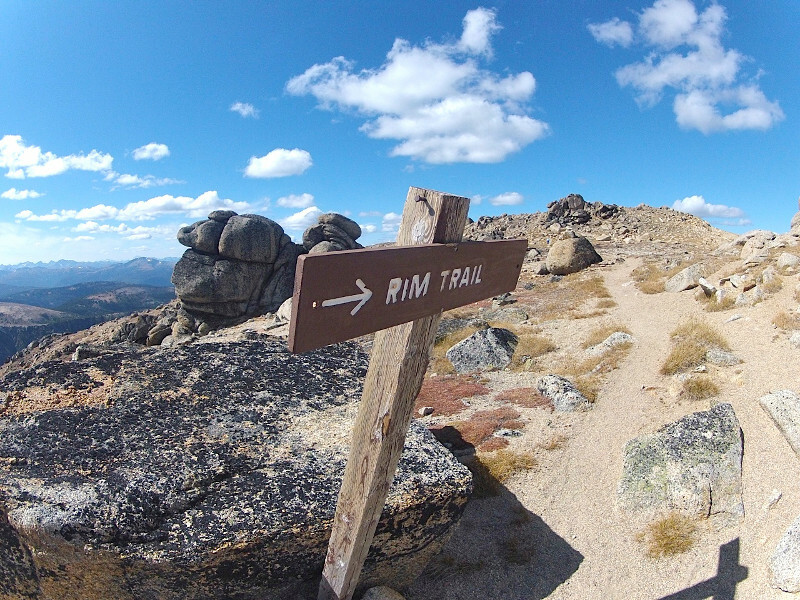 The Cathedral Rim Trail is the most popular. 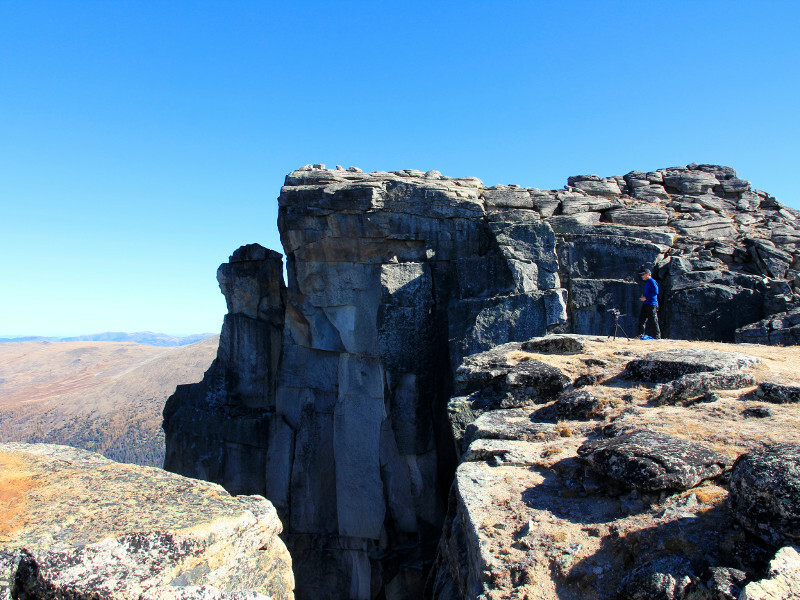 This hike (2500 metres above sea level) follows a ridge line, and features spectacular 360-degree views of surrounding mountain ranges on both sides of the border as well as unusual and fascinating geological formations unique to the park. 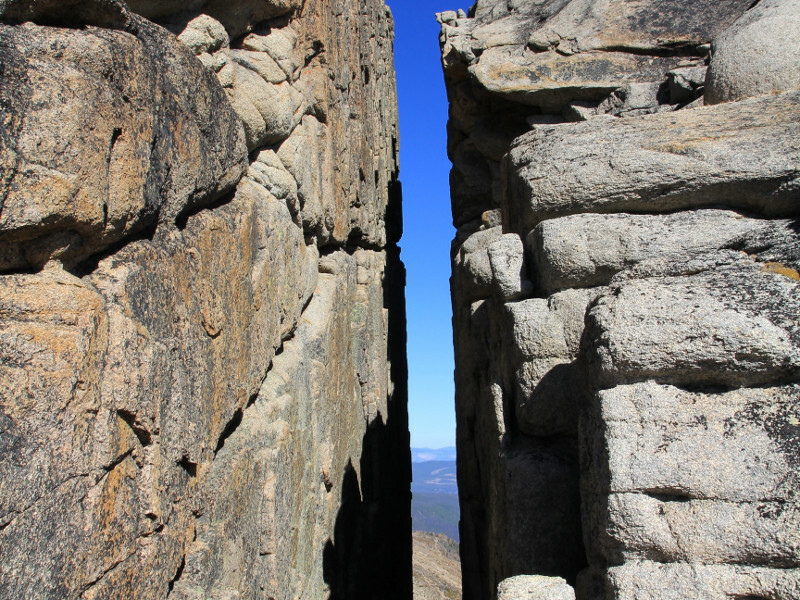 The Giant Cleft: A split in the mountain formed when softer basalt rocks eroded leaving a cleft in the harder granite. Smokey the Bear: In silhouette, this jagged rock resembles the iconic mascot known for protecting our forests against fire. Stone City: A quartz monozonite formation, untouched by the ice-age glaciers and eroded by centuries of wild mountain weather. 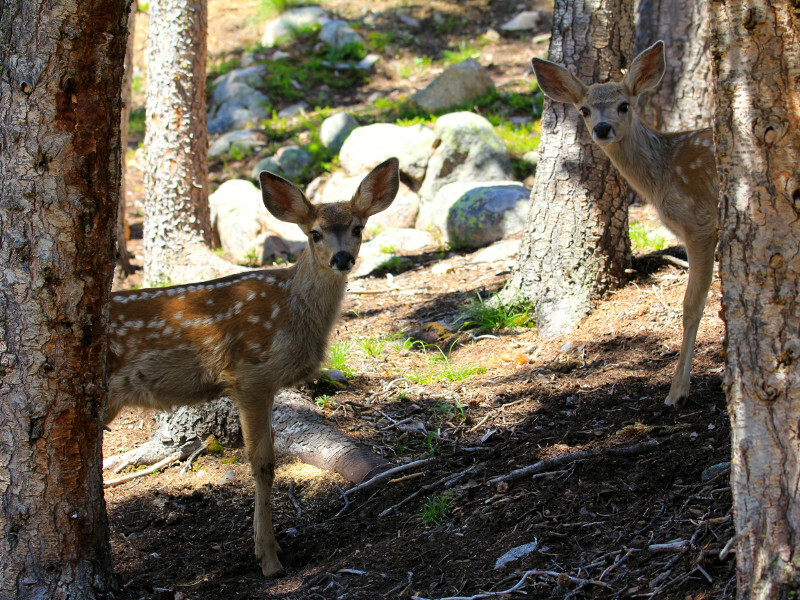 Visit BC Parks’ website for more information on the hiking trails: Cathedral Provincial Park and Protected Area. The lower levels of the park are predominately Douglas Fir, changing to Lodgepole Pine, Engleman Spruce and Sub-Alpine Fir as you reach the core at 2000m. Lyall’s Larch, heather and lupines are common in the high alpine areas. 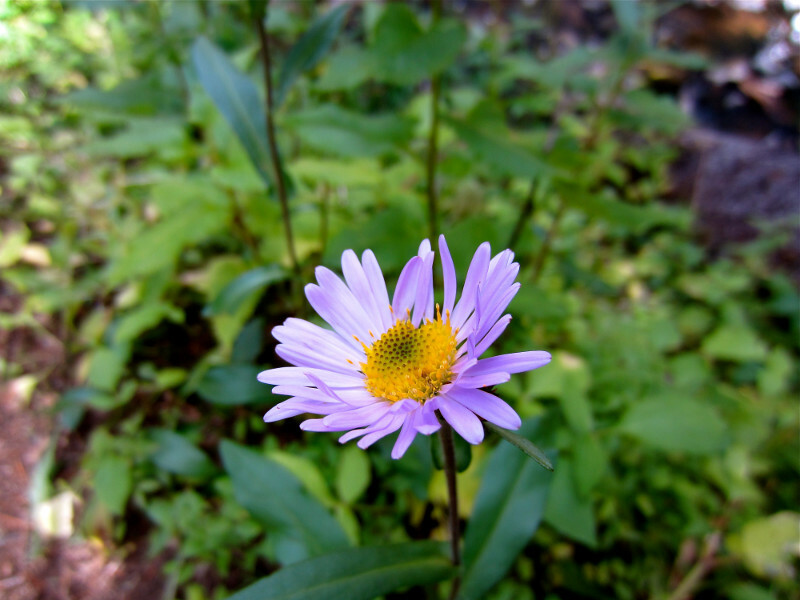 You will also see beautiful, native wildflowers around the park during their peak season (mid-August). 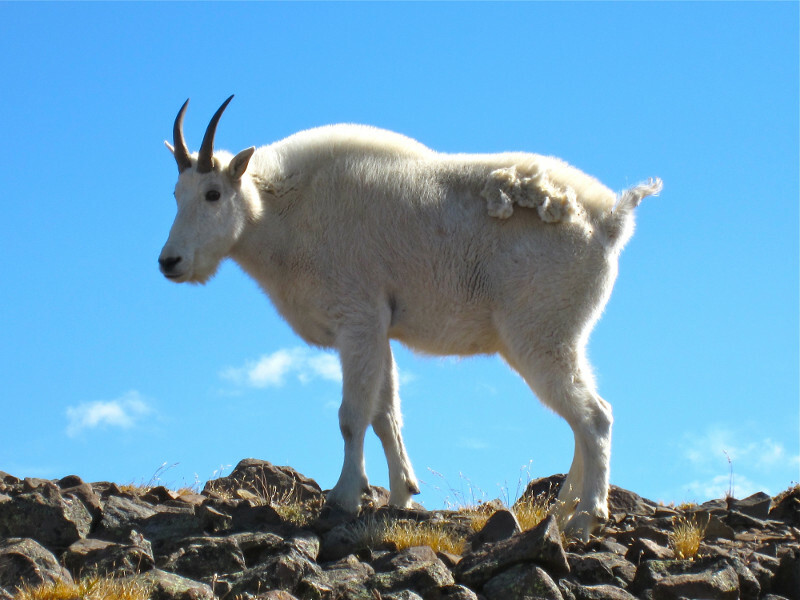 Wildlife such as Mountain Goats, California Bighorn Sheep and Mule Deer frequent the high alpine ridges and meadows. 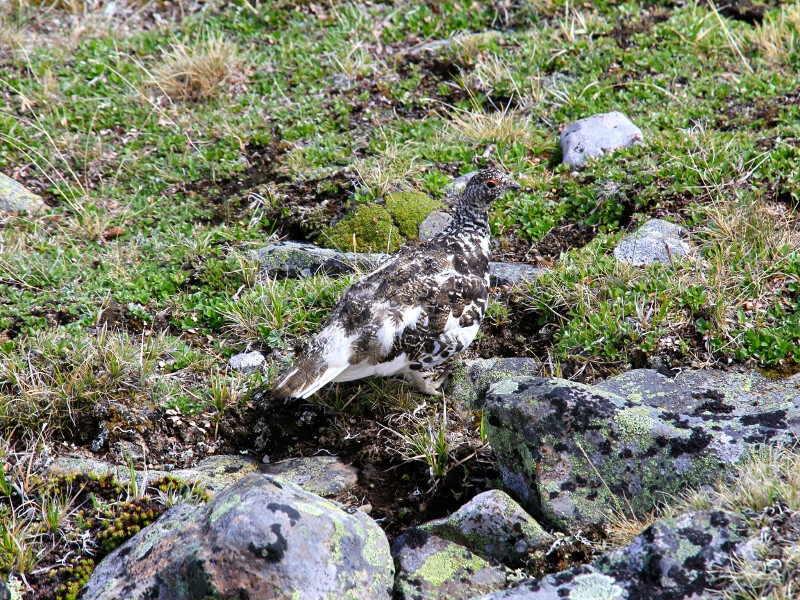 High amongst the rocky outcroppings hikes are likely to see large Hoary marmots or perhaps the shy Pica. Many naturalists and birders visit the park each summer. Lists of at least 36 different species of birds and more than 500 varieties of plant life have been complied over the years. 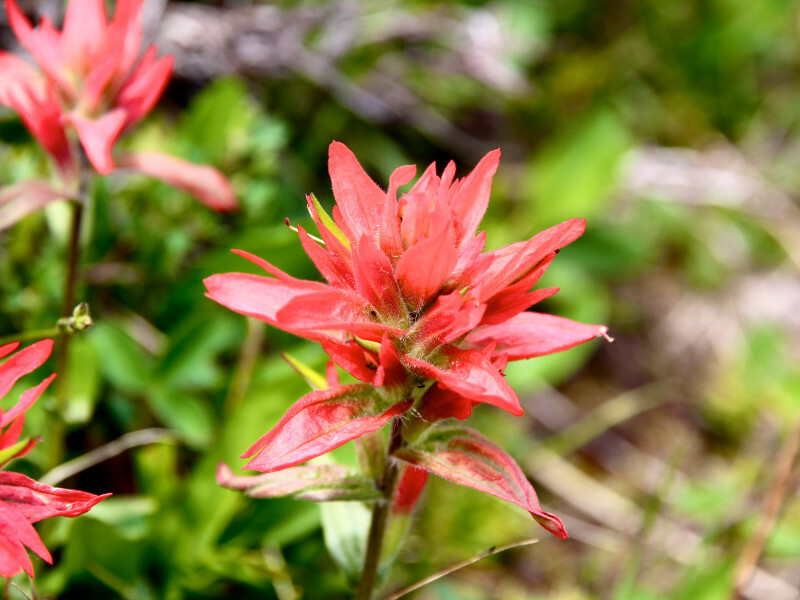 Four of the eleven endangered plants of the North Cascades are found in Cathedral Provincial Park. The focal point of the park is the Cathedral Lakes chain. Each of these seven lakes has a charm of its own. 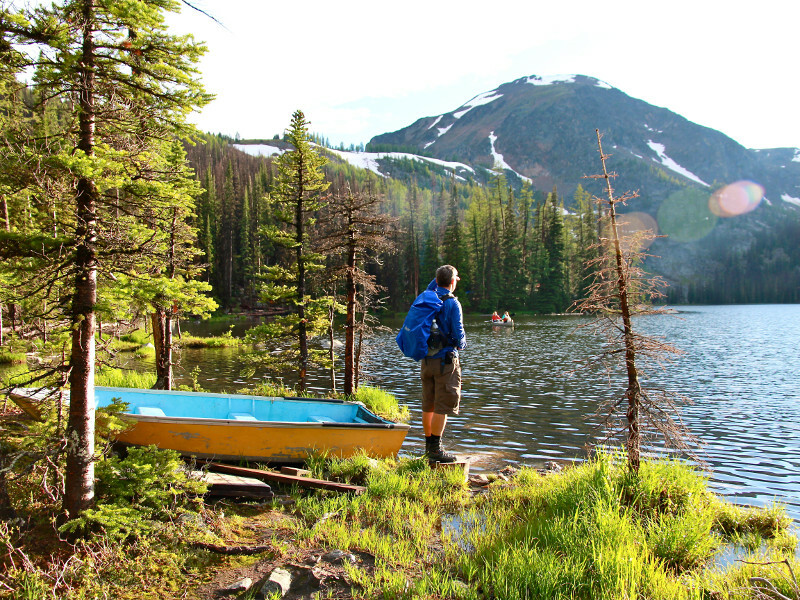 Lakeslipper Lake is like a “turquoise jewel in granite,” while Lake of the Woods sits nestled in the sub-alpine forest. 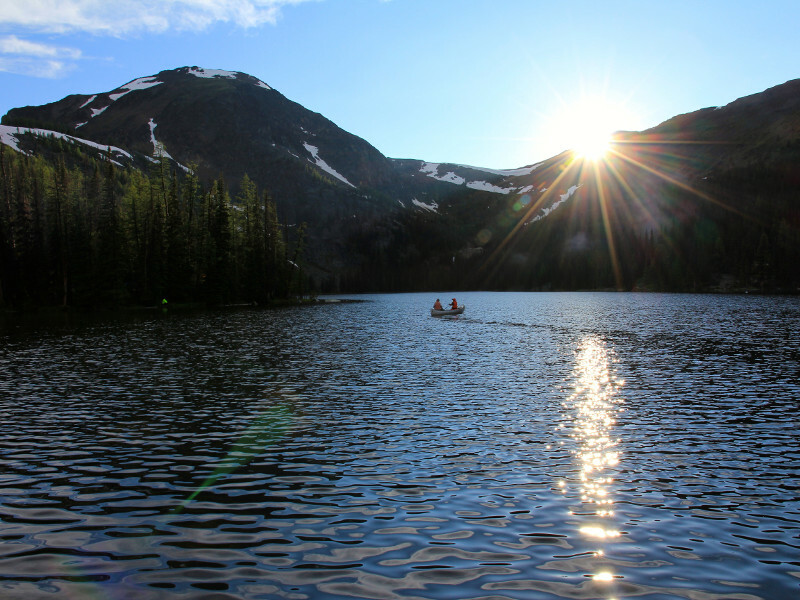 Four of the lakes were stocked with Cutthroat and Rainbow trout in the 1930s. Today, the fish spawn naturally, assuring fishing opportunities ranging from abundant pan-sized Cutthroats in Lake of the Woods and Pyramid Lakes to trophy-sized Rainbows in Ladyslipper Lake. Rowboats and canoes are available at the lodge for fishing on Quiniscoe Lake, and our chef will be happy to fry up your catch for you.